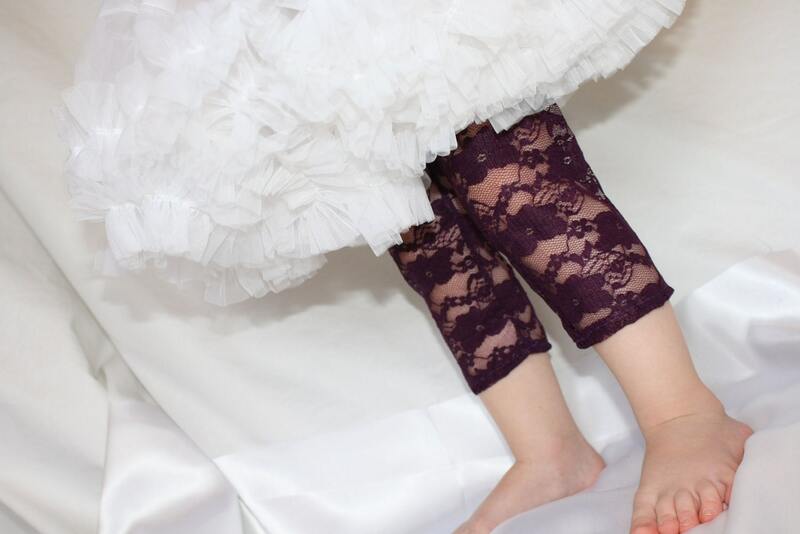 These lace leggings are absolutely adorable and are the top seller in my shop! 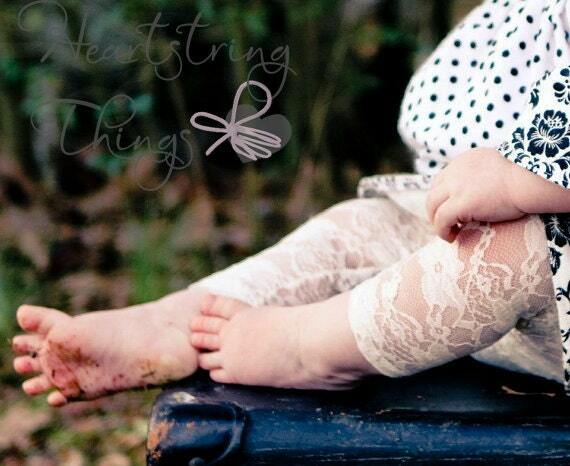 I love them underneath pettiskirts, denim skirts, and any other outfit to dress it up. They add a touch of vintage to any outfit! Colors available are pictured above. You must list size and color when ordering. Please note the following sizes. I can absolutely do custom sizing, which is the best way to go in order to ensure a perfect fit. 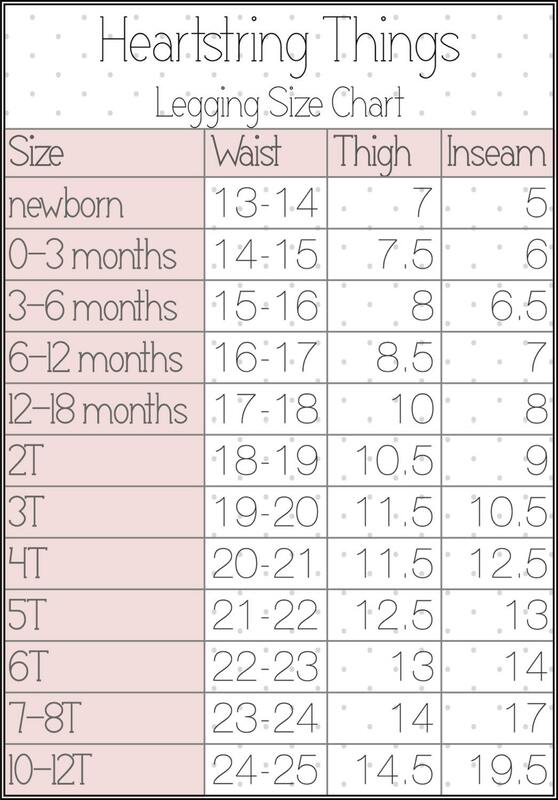 However, here are my standard sizes for leggings. I can also add a ruffle on the bottom for $2.00 extra. ** Ruthie and Sage prides itself in custom fittings. If you want to ensure a great custom fit, please provide your own measurements. ~ Please see shop announcement for current production times. If needed sooner please let me know and we can work something out! Please message me with any other questions/requests. I'm super easy to work with! !